This August, look out for an exciting, new bike trail is coming to Suffolk Coastal in anticipation of the OVO Energy Tour of Britain coming to Suffolk this September! 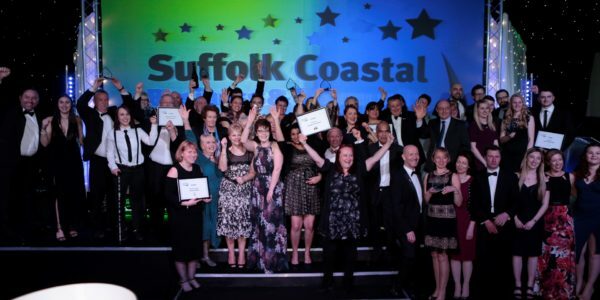 Suffolk Coastal District Council has teamed up with Infotex to bring a fun bike trail to celebrate the towns and villages the national cycling event is coming through on Friday, 8 September. Phil McBacket in Aldeburgh, Speedy Sprinter in Framlingham, Eileen Yuleen in Leiston, Buster Record in Saxmundham, Patchy O’Puncture in Snape, Bea Mx in Wickham Market and Old Rusty in Woodbridge. Each bike can be found on 10 window stickers in each town, placed in shop and business windows. Once they’ve found all 10 window stickers in a town, they will then receive a sticker of that bike from a central location. Once all seven stickers are collected they will be entered into an OVO Energy Tour of Britain prize draw. The bike trails are part of a range of exciting events, activities and special offers for people to get involved in to get a Taste of The Tour. All the details are hosted on the Infotex-produced Taste of The Tour website. 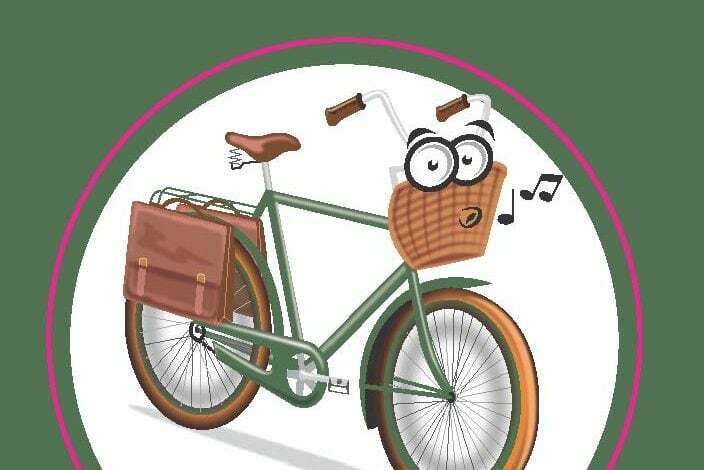 Cllr TJ Haworth-Culf, cabinet member for Customers, Communities and Leisure, said: “We had a lot of fun thinking of the characters for our bike trail and we hope children and families visiting us this summer will too! “We’re excited to be working with Infotex to bring together all the exciting events and activities happening throughout the district in celebration of the Tour’s arrival in less than a month’s time. 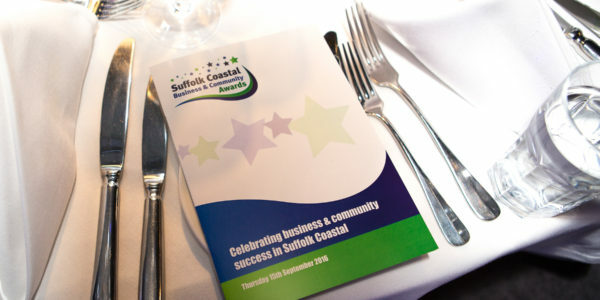 Paul Mayne, Director of Infotex, said: “We were delighted to help with Suffolk Coastal District Council by building their Taste of the Tour website and creating the logo.